Aimee believes massage therapy is an important part to help relieve, and or manage, the pain and stress present in many people’s lives. She is skilled in a number of different massage techniques including general Swedish, deep tissue, myofascial release, trigger point release, active and passive modalities, joint mobilizations, intra-oral work for the TMJ, and muscle energy technique. Aimee uses a combination of these techniques to help her clients get the most effective treatment possible. Aimee has an interest in headaches, as well as shoulder and neck disorders, and is able to work with many varying pathologies. She is passionate about educating herself and continues to take courses to further develop her skills in her profession. 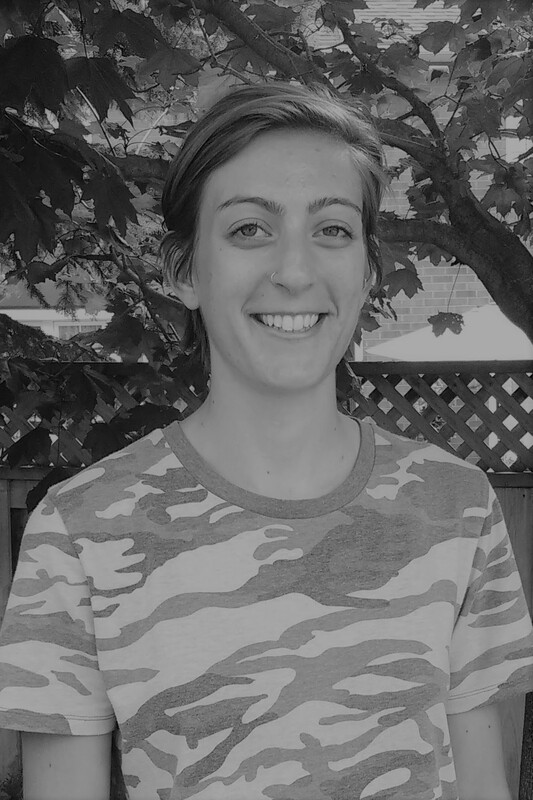 Aimee moved from Creston, BC to Victoria in 2012 to attend the West Coast College of Massage Therapy where she graduated in April 2014. She also had the honour of accepting a first place tie for the Peninsula Reader’s Choice Awards for Massage Practitioner in 2017. She looks forward to growing further as a massage therapist! Rachelle is a graduate of the Massage Therapy program from Sutherland-Chan in Toronto. She holds a Bachelor’s degree in Kinesiology from Western University. 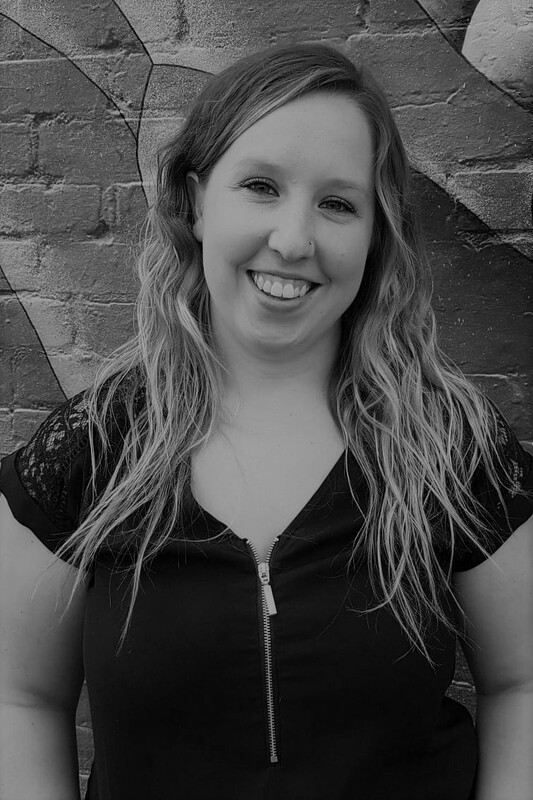 Rachelle has worked at various locations across Ontario and British Columbia, and is registered with the College of Massage Therapists of British Columbia. Rachelle employs a holistic approach, finding points of tension in the body and working to relieve them to fix the body as a whole. She believes that to achieve the best possible outcome you need to solve the root of the problem. Rachelle uses a variety of techniques, such as myofascial, joint mobilizations, and trigger point therapy to work with you and seek out the best possible treatment for you. Whether you need to treat an injury or seek relaxation, Rachelle believes in the power of massage therapy to encourage healing!